In the computer game Civilization Tamar King’s character has been added. The epoch of Queen Tamar will appear in the sixth part of the strategic game. 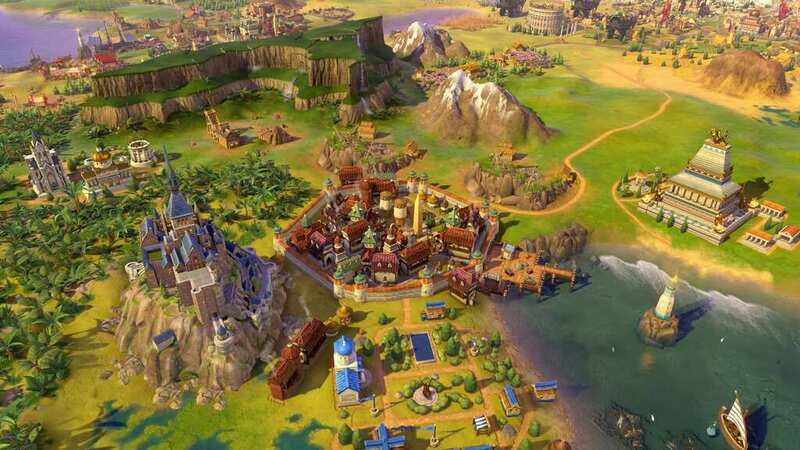 As a result, civilization VI: Rise and Fall Georgia is added to civilization and any player can choose the Tamar King as the main character and develop his kingdom through it. The game describes the story of Queen Tamar and her biography. It also notes that she has expanded and strengthened Georgia. In the game the soldiers are dressed in the Khevsurian forms. The characteristic architecture of Georgia is created in this area. The new version of the game will be released in February of 2018 with Georgian characters. ”Civilization” is a strategic game, in which the player organizes his empire.